Presley Macarthur was always a plain Jane, a fact her stepmother pointed out at every turn. But Presley's passion is horses, and when a bad business deal leaves her at the mercy of newly wealthy stable owner Kane Harrington, Presley finds herself on the brink of a sensual transformation she never saw coming. 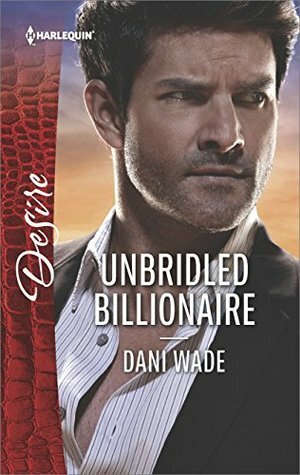 Kane has a use for Presley—to make him legitimate in the exclusive world of high-dollar horse breeding. But there's nothing useful about his growing feelings for her. After losing it all before, is he willing to take the ultimate risk again, and make this woman's passionate transformation complete? Two hearts, unwilling to love … until fate brings them each other! He’s been hurt before and decided never again. She’s been beat down emotionally all of her life and doesn’t see her own worth. Together they are magic waiting to happen! Presley Macarthur might not be up on all the finer things in life, but the one thing she does know is horses. It’s her passion, and she’s well respected in the field. When she finds herself stuck in the middle of a mixed up business deal, she has to make some sacrifices she normally wouldn’t make … and she’s not overly happy about it! Kane Harrington and his brother Mason are trying to get their footing with their new stable, so when he stumbles upon an opportunity to get a foot in the door of the prestigious world by showing up around town with Presley, he jumps at the chance. She might think she’s a plain jane, but he knows that there’s a hidden gem beneath all of that lack of confidence. He just needs to help her bring it to the surface!